In under-developed countries like Thailand and Peru, extreme poverty can lead women—especially young mothers—to acts of desperation, and that can lead to prison. But Danish social entrepreneur Veronica D’Souza has hit upon a way to help female inmates make a living wage behind bars—through the power of high fashion. D’Souza and her partner, Louise van Hauen, founded Carcel, an online fashion brand featuring clothing made by female prisoners, in 2016, according to Forbes.com. Carcel’s employees are mostly young mothers from impoverished circumstances who committed crimes to feed or buy medicine for their children. Female prisoners in under-developed countries are helping create designer clothing in the minimalist style popular in Denmark. D’Souza also operates the mission-driven business, Ruby Cup, which educates poor women and girls about menstrual hygiene. 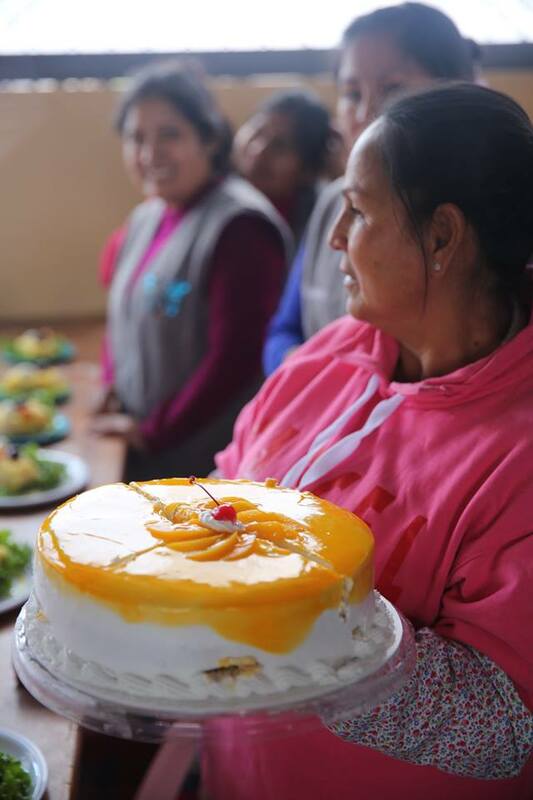 When her travels brought her to a women’s prison, she began to hatch her idea for Carcel. These female inmates – mostly non-violent women from impoverished backgrounds – are making a living wage behind bars working for Carcel. 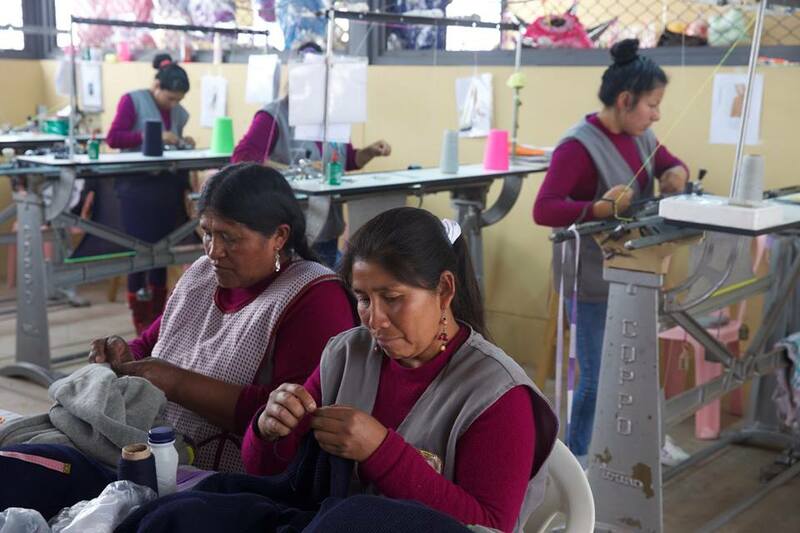 Carcel’s website openly describes the company’s use of prison labor to manufacture its goods. A new line of silk clothing, the home page states, was “made by incredible women in a maximum security prison in Chiang Mai,” a region of Thailand. 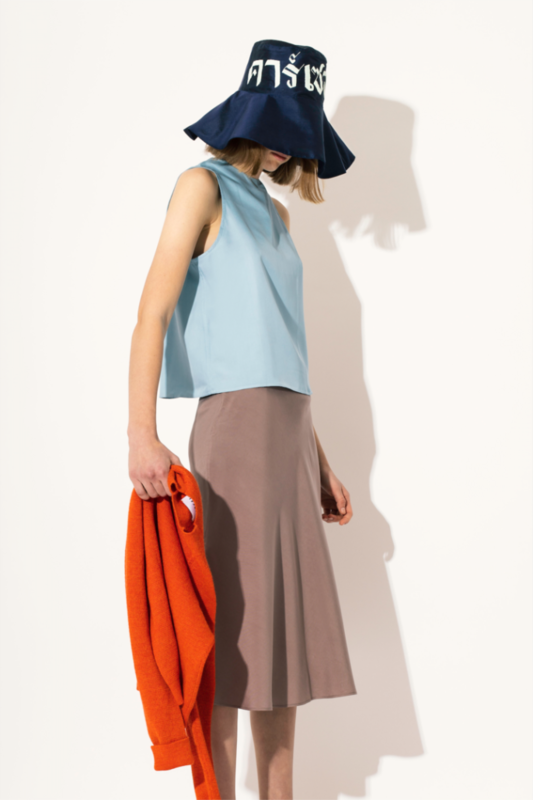 Carcel’s apparel for women are made with high-quality silks and baby alpaca wool. Carcel’s apparel are designed in a simple, minimalist style popular in Denmark. Every garment created by the prisoners bears a simple inside label with the name of the woman who made it.